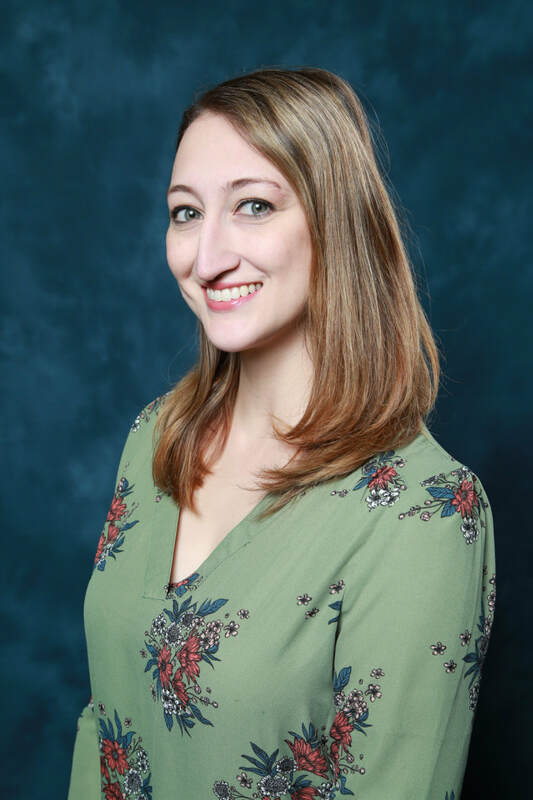 Asheley R. Landrum ​is an assistant professor of science communication in the College of Media & Communication at Texas Tech University and a media psychologist. Her research investigates how cultural values and world-views influence people's selection and processing of science media and how these phenomena develop from childhood into adulthood. This work bridges theories from communication, psychology, political science, and public policy. AAAS Annual Meeting, Washington D.C.